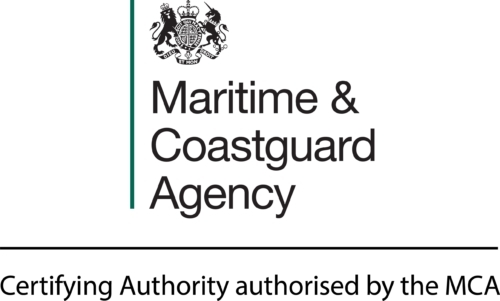 Please find link attached a presentation by Mecal Principal Surveyor & Chair of the IMarEST Small Ships Group, Alan Cartwright, at UKMASRWG conference 17th Jan 2019. Alan, with Mecal, is working with the IMarEST, industry & MCA to develop appropriate & practical standards for these vessels. If you would like to know more please contact us on admin@mecal.co.uk.